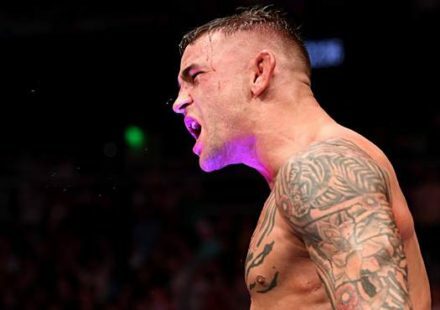 Still reeling from the loss of main eventer Frank Mir, Strikeforce on Thursday added a new middleweight contest to its Nov. 3 event slated for Oklahoma City, Okla.
“Just added to the Nov. 3 card in Okla. City: an exciting middleweight bout between @TimKennedyMMA & Trevor Smith,” tweeted Strikeforce CEO Scott Coker. 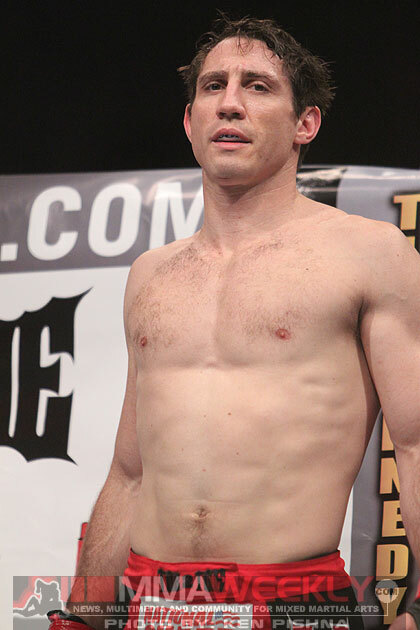 Tim Kennedy (14-4), while one of Strikeforce’s top middleweights, has failed in his two attempts to strap the gold around his waist. 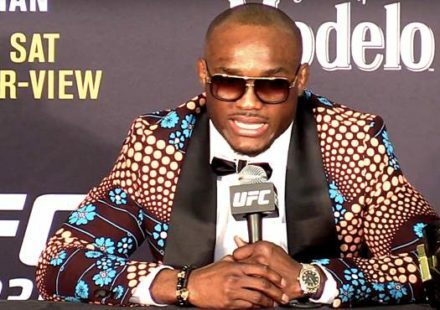 After losing a battle with Ronaldo “Jacare” Souza for the vacant title in late 2010, Kennedy won consecutive bouts against Melvin Manhoef and Robbie Lawler. 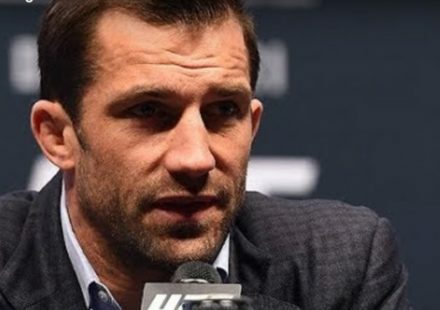 He then, however, dropped his most recent contest to current champion Luke Rockhold. He faces submission specialist Trevor Smith (10-2), who is 2-1 under the Strikeforce banner. Although he lost his most recent bout for the promotion – to Gian Villante in January – Smith has since bounced back with a submission victory outside the Strikeforce cage. 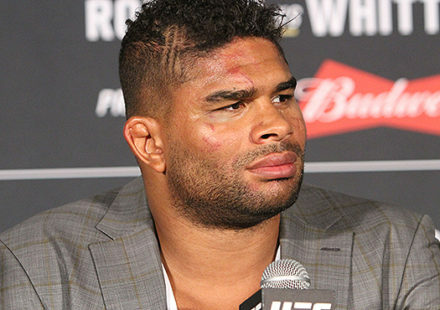 Kennedy vs. Smith will be a portion of the supporting cast, although Strikeforce is still searching for a replacement for Frank Mir, who was slated to challenge Strikeforce Heavyweight Grand Prix winner Daniel Cormier in the main event. Stay tuned to MMAWeekly.com for more Strikeforce news and updates.